GREAT LOCATION in Guilford Township. 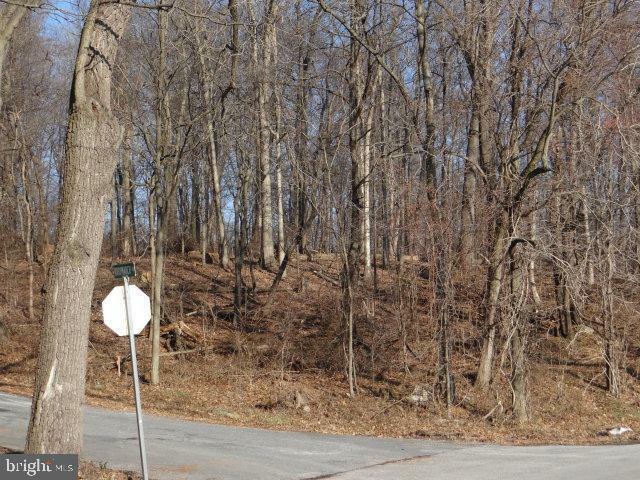 Beautiful wooded lots minutes from Chambersburg, and easy access to I-81. Lovely views of Blue Ridge Mountains.